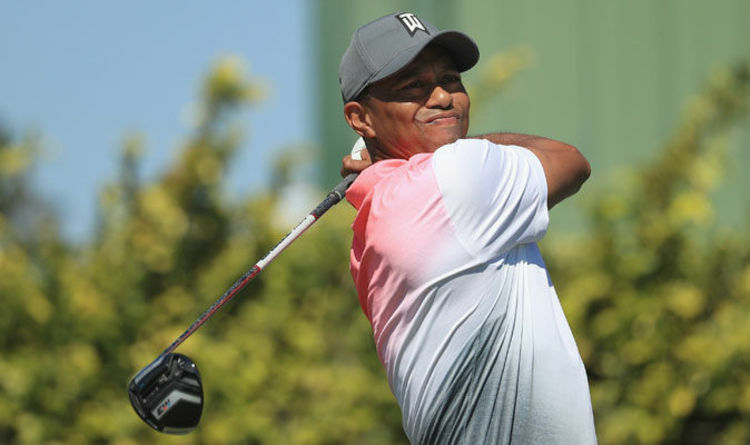 Woods hit a four under first round at the Arnold Palmer Invitational after finishing joint second in last week’s Valspar Championship. That included a 71-footputt which had fans believing Tiger Woods is back to his best. The American has won 14 majors in his career, though the last of these came at the 2008 US Open. After that first round in Florida though, some bookies had Woods favourite for the upcoming Masters. But long-time rival Els is just happy to see Woods back competing on a golf course. “I’m just glad he’s playing like I know he can play,” Els said. “Basically, to validate me. Validate me… and Phil (Mickelson) and Vijay (Singh). “Because we weren’t bad players and this guy was a special player. “And to see him back playing special stuff again, and I hope he can really turn it on. “It would be great for the game, and he could still have a run at Jack’s record. “He’s got his body back, he’s got his talent back, like back in the day, and he’s doing what he’s doing. Woods' 14 major victories leaves him four behind Jack Nicklaus’s record of 18. Woods is now 42 but the Masters is his joint-most successful major. He has four green jackets from Augusta, while also lifting the PGA Championship on four occasions. Woods has won the Open and US Open three times each.